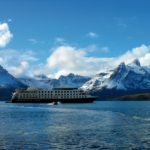 Australis is a small-ship cruise company that will take you to one of the most remote and beautiful places on Earth – southern untamed Patagonia – through it’s extremely scenic fjords and channels. 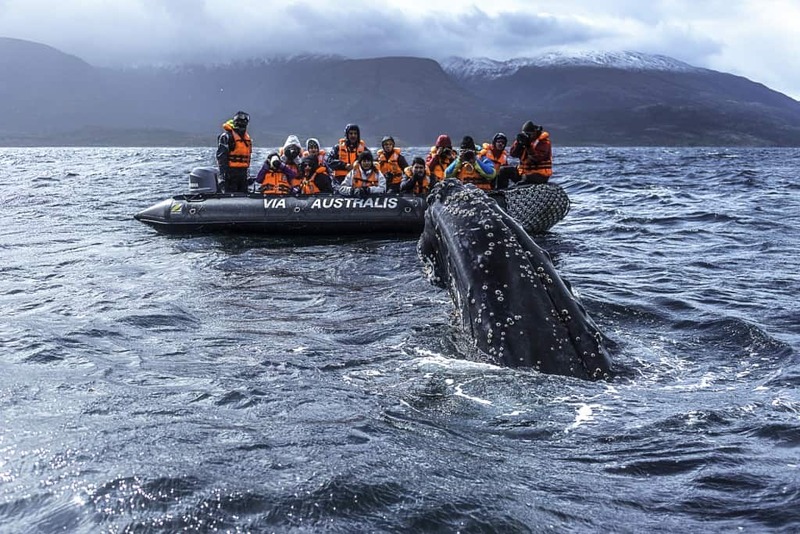 With more than 25 years of experience of sailing through legendary waterways such as the Strait of Magellan and the Beagle Channel, Australis offers you the opportunity to contemplate landscapes you don’t get to see anywhere else, making this voyage a lifetime experience. 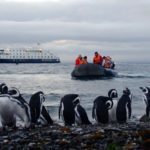 Our journeys sail between Punta Arenas and Ushuaia, with stops and guided adventure activities like visiting Magdalena Island – where you will be able to get close to a huge Magellanic penguin colony -, disembarking at Cape Horn, sailing near different glaciers, among many other exciting surprises. 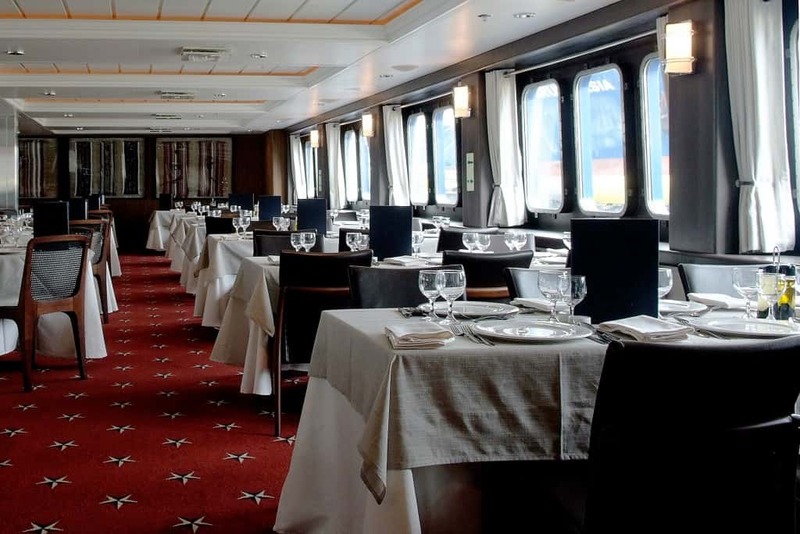 On board the 210-passenger Stella Australis, the staff is committed and qualified to offer a premium service to every passenger, and you can enjoy comfortable accommodations, open bar and typical meals from the region. Because of all of these reasons, Australis has been awarded as the World’s best Small-Ship Ocean Cruise Line by Travel + Leisure. 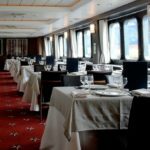 In addition to the cruise services, the company has been committed to improve the visitor experience by funding new attractions like the museum at Wulaia Bay and progress such as the eco-friendly boardwalks at Cape Horn and Ainsworth Bay. 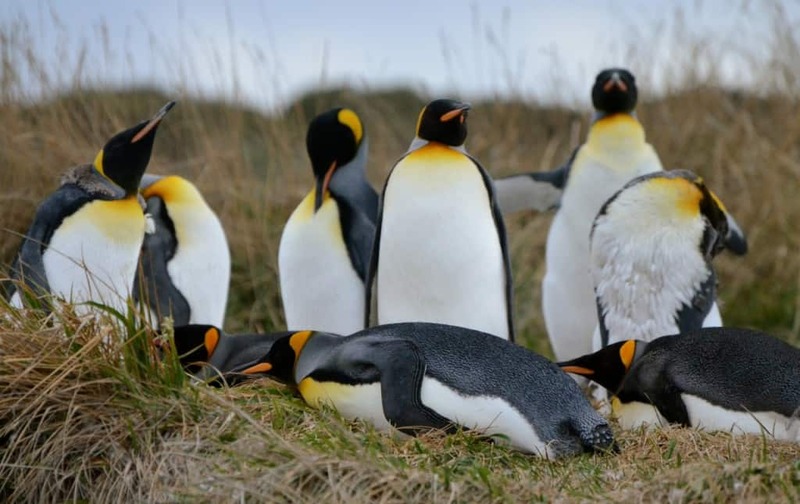 Furthermore, Australis is compromised with the development of scientific knowledge on the region by hosting researchers onboard from organizations such as Magallanes University and the Wildlife Conservation Society (WCS). 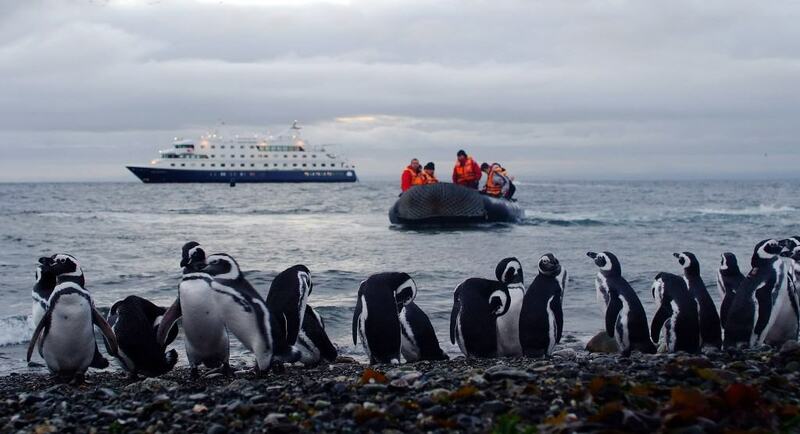 Australis focuses much of its efforts in giving the passenger the opportunity to experience activities that allow them to have close encounters with nature, including a visit to a Magellanic penguin colony and go to remote and wild places like Cape Horn, the southernmost place of South America. 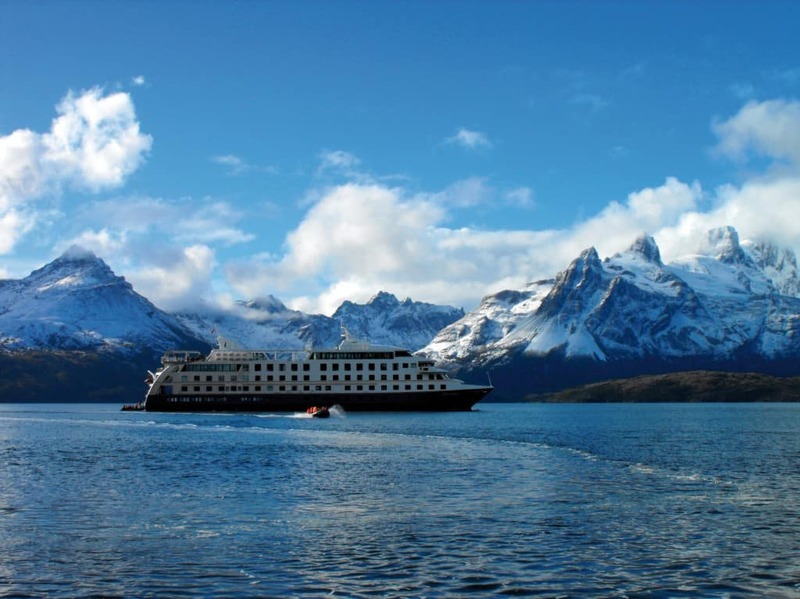 Australis perfectly combines luxury and adventure by providing the passengers guided tours to remote and untouched places, where the traveler can appreciate the wonders of the Strait of Magellan and the Beagle Channel, waterways where not all the ships manage to sail. 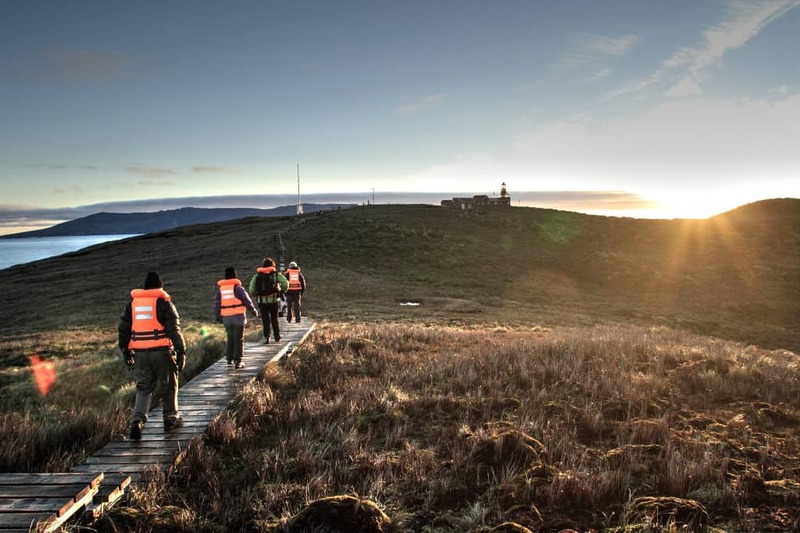 One of the main aims of the company is to give the client the chance to see and learn about all the flora and fauna that coexist in this region. 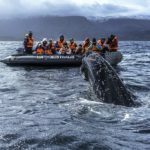 If the weather allows it, the passenger might be able to go closer to unique animals, majestic glaciers and the distinctive vegetation of Patagonia. 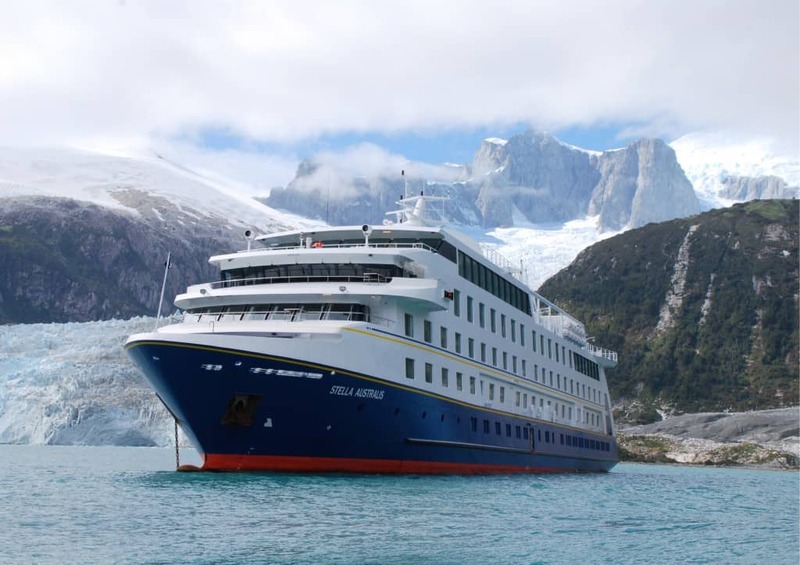 By joining Australis, the passenger will be able to enjoy the beautiful scenery that southern Chilean and Argentine Patagonia has to offer, with its rare and diverse flora and fauna. 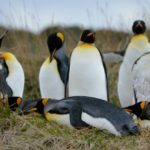 Magellanic and king penguins, elephant seals, albatross and even whales if you are lucky are some of the animals that you might get to see. 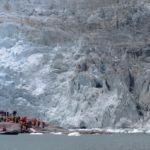 During the journey aboard the Australis ships, the company provides guided tours by capable staff, from which the visitor will learn all kind of subjects about the region, including its history, old indigenous tribes, glaciers, flora and fauna.